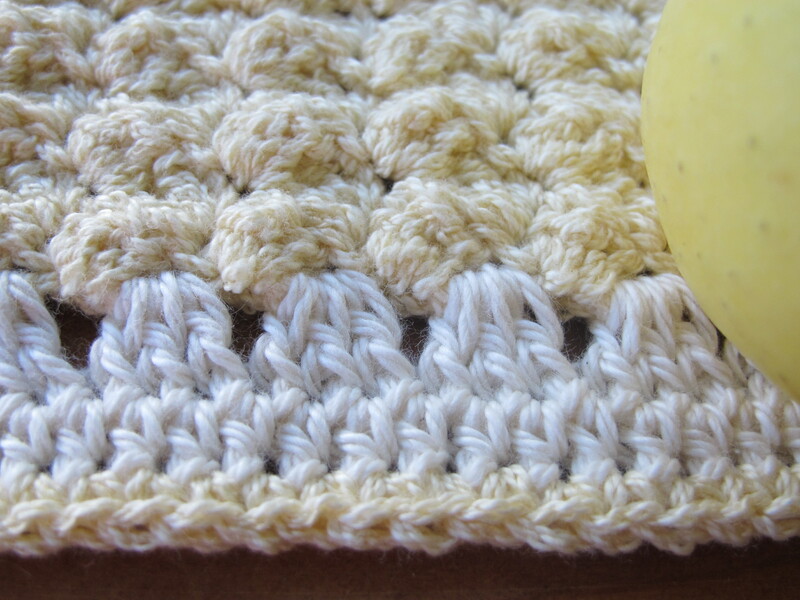 blanket stitch detail, love the bumpy ripple texture of this stitch. 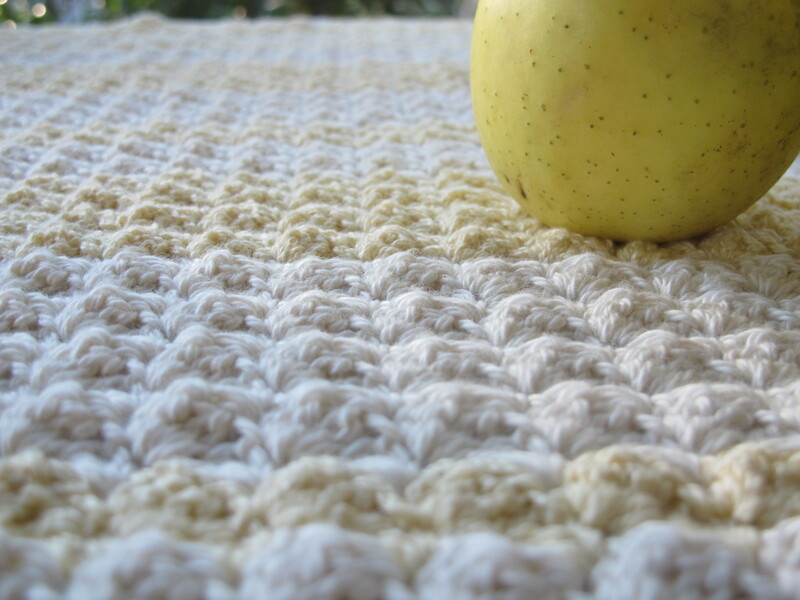 Edge detail, from blanket stitch, to granny stitch, to half double crochet stitch, to single crochet stitch. 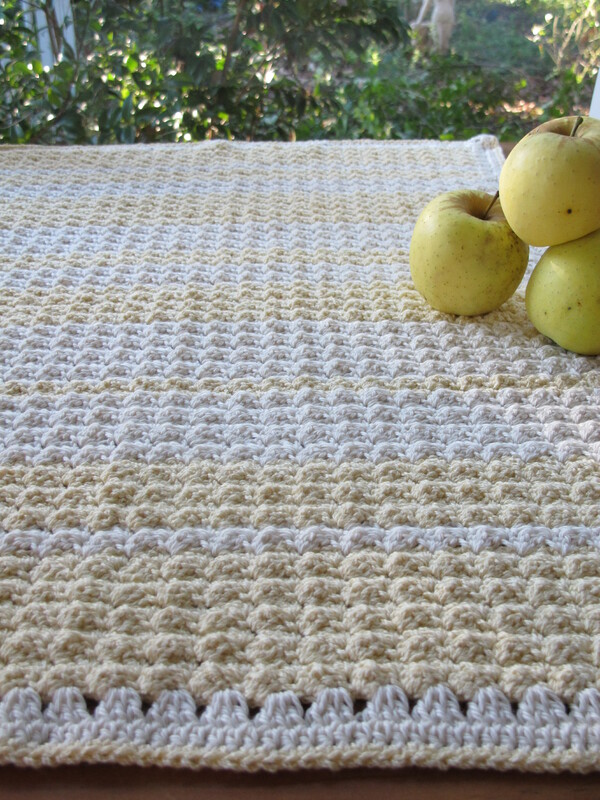 This entry was posted in crochet and tagged babies blanket, baby blanket, blanket stitch, cotton, granny stitch, half double crochet, lycra, single crochet stitch. Bookmark the permalink.